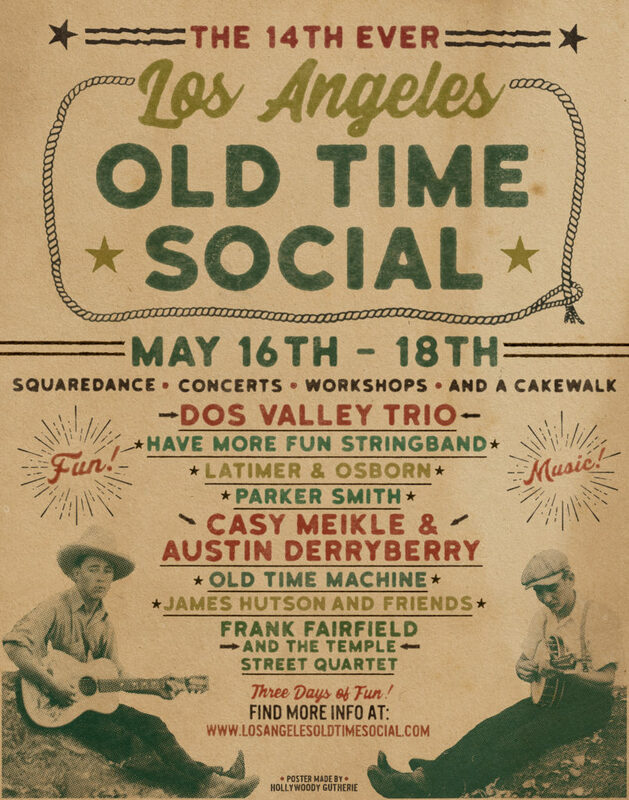 Los Angeles Old Time Social – A three day festival celebrating old time music and dance in Los Angeles. Like our Facebook Page! YeeHaw! Poke around today! Check out 2019’s Social here. LAOTS Organizing Committee – Ben, David, Dee, Kelly, Ruth and Susan.